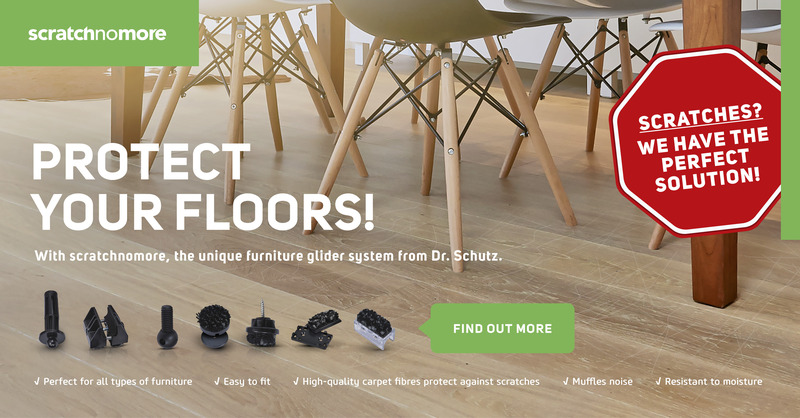 No matter whether in a medical practice, a hairdresser’s salon or in a car showroom, the products developed by Dr. Schutz protect your floor while saving valuable resources. Make new out of old. With PU Design from Dr. Schutz you can renovate and redesign every existing hard floor. Have a look at the latest examples of Dr. Schutz products in use worldwide. 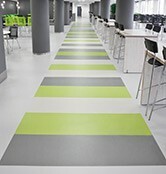 Modern floor systems require flexible and innovative solutions that exactly meet your needs. Dr. Schutz offers you the optimal system solution for every type of object and every technical requirement, which helps you to protect your ground while saving valuable resources. Ideal for you and our environment. Here you will find representive examples of the use of Dr. Schutz systems worldwide.